You can’t do better until you know better. Your staff is one of your largest expenses, so each member of your team represents a substantial investment in your practice’s image. Your staff shapes your clients’ views and perceptions of your practice, and they are a major factor in your clients’ continued (or not continued) relationships with you. 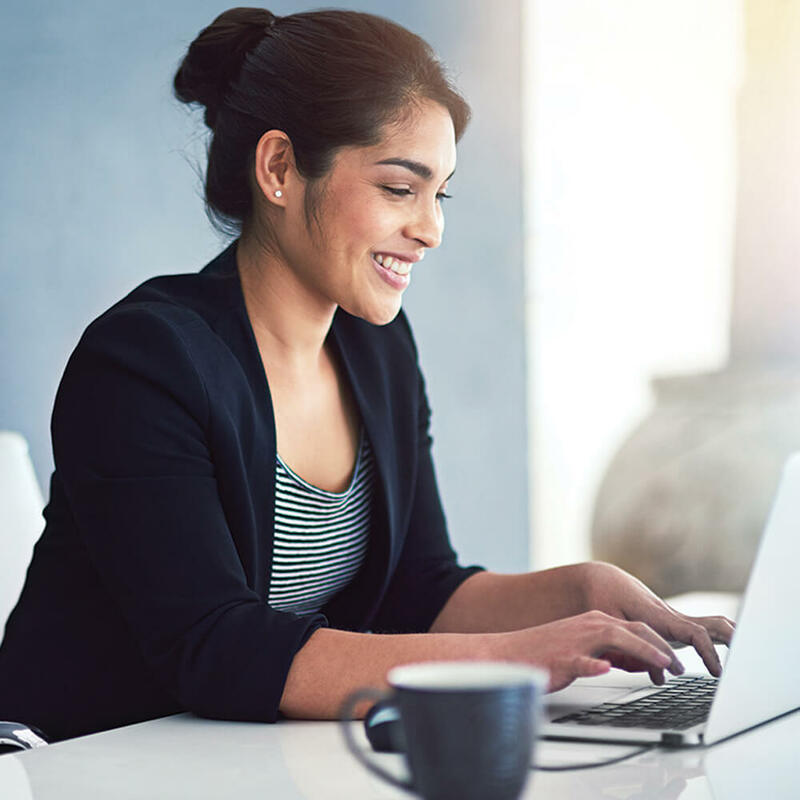 First, your HR & Training Advisor works with you to define what staff development means to you, then we match iVET360 best practices to your individual practice culture and develop a consistent message to deliver to your clients. Our goal is to help your entire staff practice compassionate care in a client-focused environment. 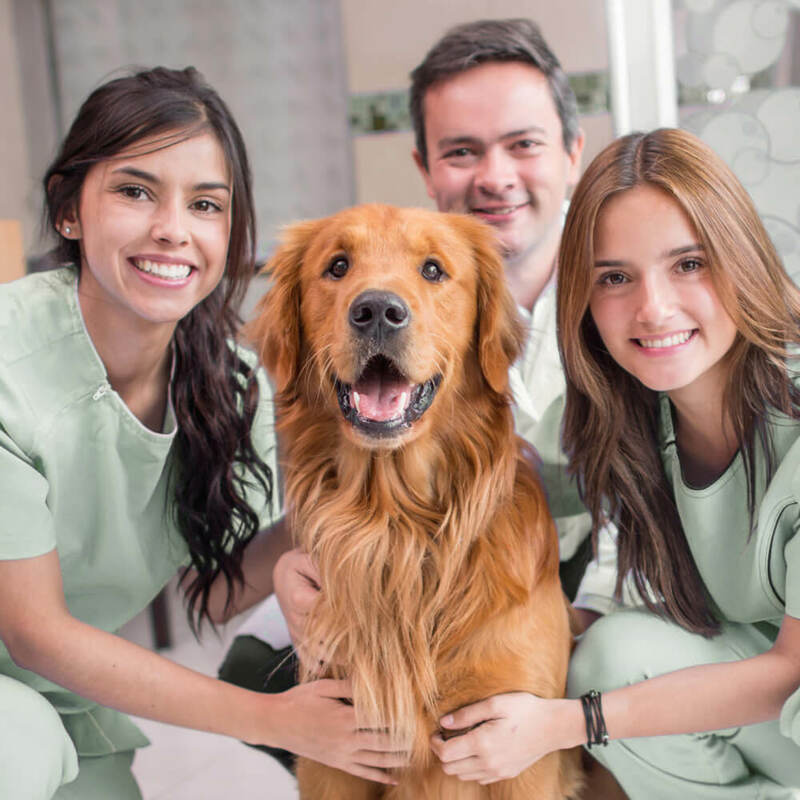 iVET360’s HR & Training best practices are designed to create a collaborative, educated and cohesive team environment at your veterinary practice. We designed these tools understanding the daily challenges you face in the hospital environment. Our methods are geared towards teaching staff members how to work around these challenges as a team, all while providing exemplary client service. We want to create a cohesive and supportive staff culture so your staff members are engaged in seeing your practice succeed. Practice owners and managers often tell us that their biggest limitation in staff development is a lack of time for effective leadership. We support your practice owner and manager in effective and efficient staff management, and we can guide you through any staff or human resources challenges you may face. 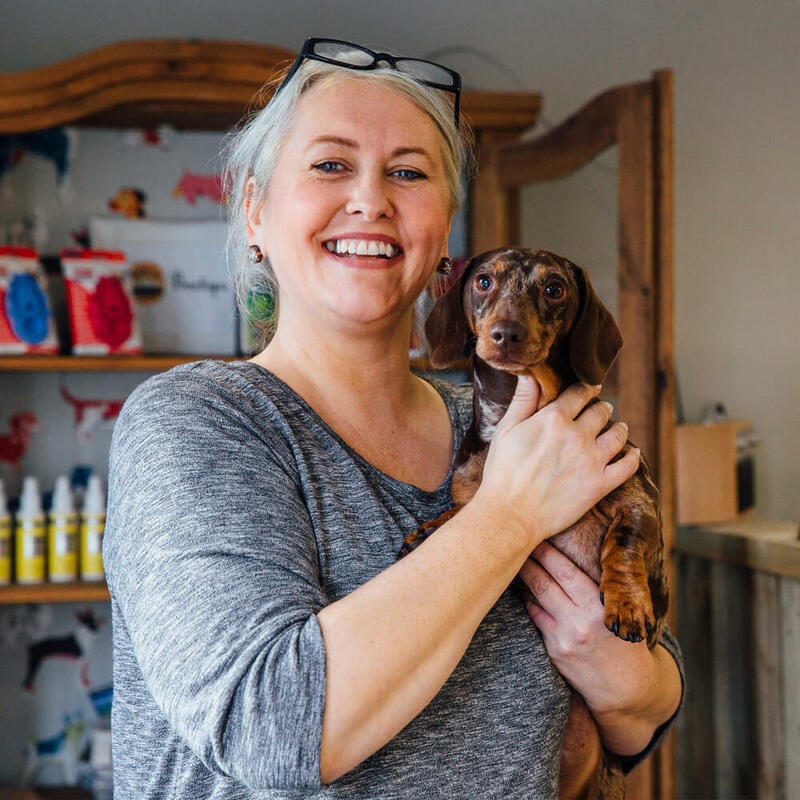 By promoting proactive leadership, instead of the more common method of “crisis management,” we help you and your team direct more energy to our common goal: helping more pets. When hospitals start with iVET360, over 70% of employees feel their current practice’s training program is not effective. Excellent training programs are highly specific to an individual hospital and must be changed over time to account for protocol changes, improvement in medicine and changes in employee learning styles. While the program doesn’t have to be reinvented, routine updates and evaluations will help to ensure the program is relevant and effective. The experience a client has within a practice determines whether they will return, and what they will tell their friends, families and social media. 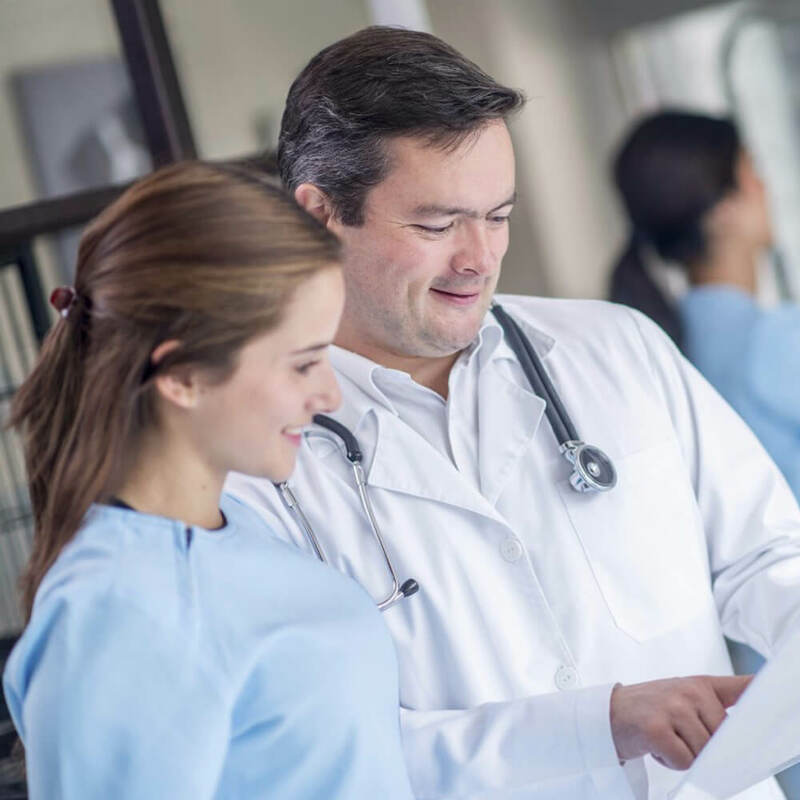 While all hospitals want to provide excellent service, they often don’t give their team the tools they need to ensure the client has an exceptional experience in the practice. Client service training is one of the most important things that a manager can provide to their team, and without it, client complaints and attrition become rampant. Hospitals that struggle in performance management often have apparently unrelated circumstances. Are there communication issues? Client service concerns? Training deficits? Not managing performance means employees are not given a chance to make changes, and it means that issues in the hospital are unlikely to be resolved. Supervisors can make your hospital the premier place of employment or they can make it the pariah of your community. Most supervisors aren’t in their role because they are great leaders, but instead because they were great techs or great receptionists. If we don’t offer them leadership training, they can quickly ruin an excellent team, driving out the best performers. Employee engagement is not just about making sure the team is being efficient. It also has a lot to do with feedback and leadership. A disengaged employee can be up to 80% less efficient and provide a much poorer experience for clients. Employee engagement is one of the hardest pillars to fix, as a lack of engagement usually takes a long time to achieve, and must be approached from multiple angles to improve. 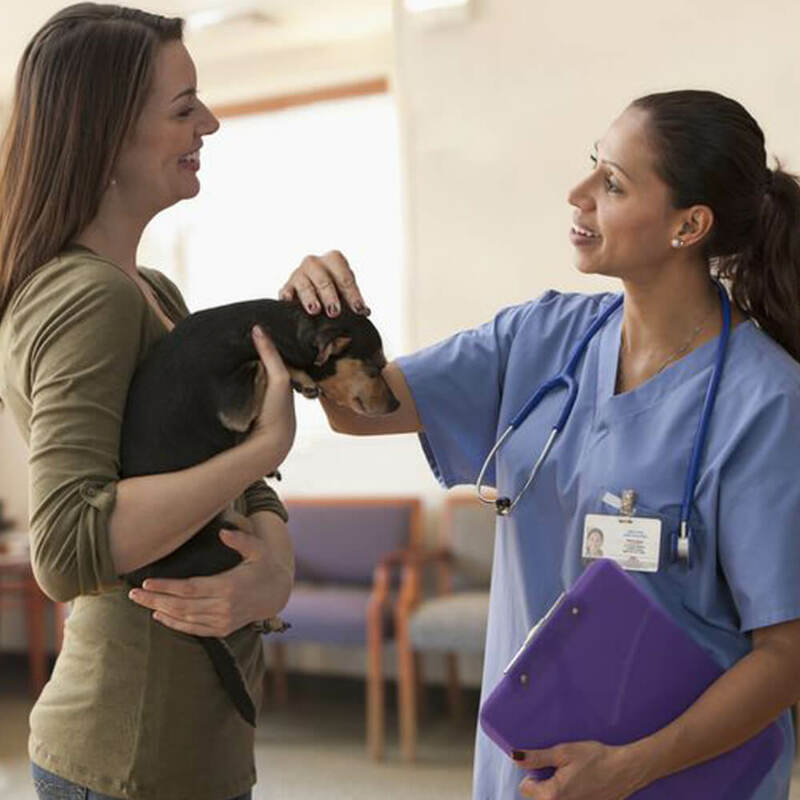 Culture, long overlooked in the veterinary field, is one of the cornerstones of a successful hospital. Practices that ignore culture will have substantially higher turnover, lower average transactions, and higher client attrition. Culture improvement is an intense process and must be taken on with attention to consistency. If culture is not rolled out appropriately, it can be even harder to try to improve in the future, as the team will not see it as important to the leadership. Most practice leaders dislike talking about legal compliance, but in this litigious age, it is important that practices be fully compliant with local, state and federal laws. It is typically not difficult to become compliant, but it can be tedious. Knowing the law is the first step—knowing how to comply with the law is much more important. 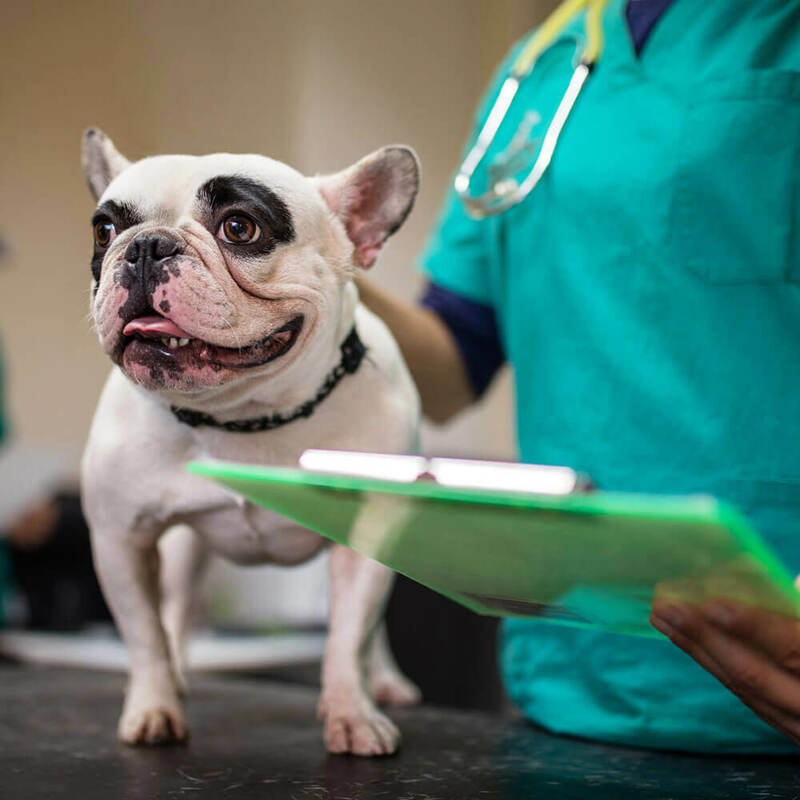 “Warm body syndrome” is a common, yet toxic problem in veterinary hospitals. We are often willing to overlook red flags in an attempt to fill a position quickly. When we don’t ask the right questions, don’t perform working interviews or background checks, and don’t have current job descriptions, the practice risks making toxic hires that ruin culture, affect patient care, and harm client service.